Our product range includes a wide range of pp reducers. 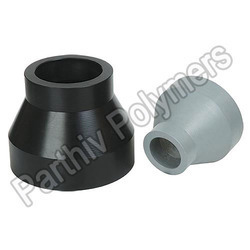 We are able to offer a superior quality range of PP Reducers. These reducers are widely used to properly reduce the flow into and out of circulating pumps.